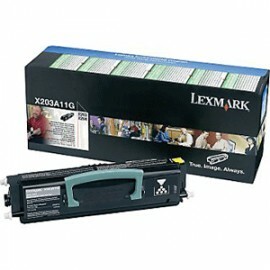 Tóners Láser Hay 87 productos. 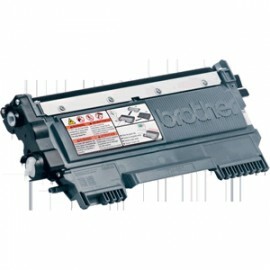 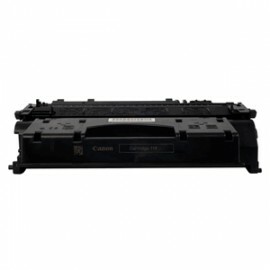 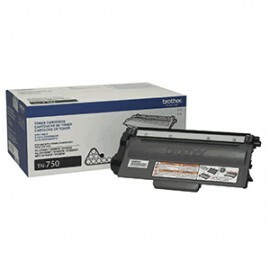 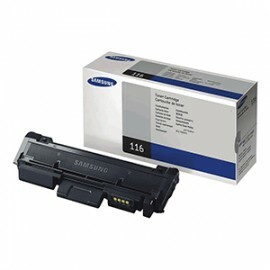 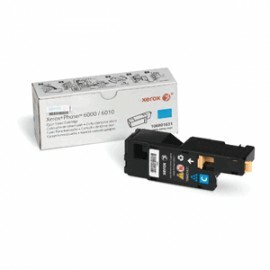 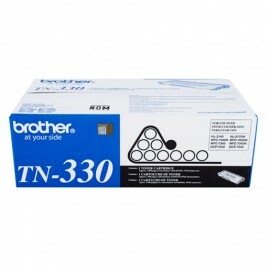 TONER BROTHER TN450.COMPATIBLE CON MODELO DE IMPRESORALASER MONO HL2230 SKU(51339).RENDIMIENTO APROXIMADO DE (2600)PÁGINAS. 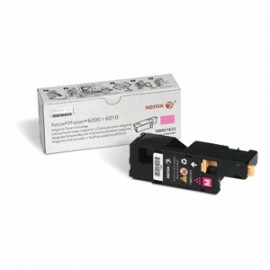 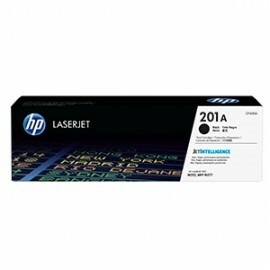 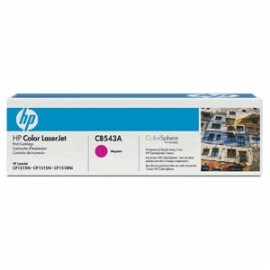 TONER MAGENTA P/PHASER 6000B.CAPACIDAD DE IMPRESIÒN DE 1000HOJAS CON COBERTURA DEL 5%.